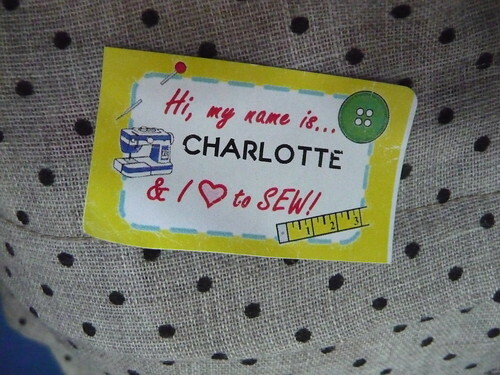 I’m a little bit slow posting about last Saturday’s Birmingham sewing meet and have been put to shame by many fellow attendees who have already reported back, but, better late than never, here’s my version of events. I think I probably travelled the least distance of any attendee, having travelled about 15 minutes to arrive at the meet-up. Fellow attendees, however, had journeyed from far and wide to talk sewing and spend money in the Rag Market and Barry’s Fabric. 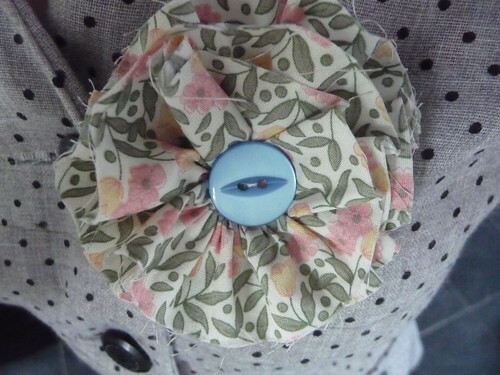 Armed with a name badge declaring our love of sewing and a handmade rosette we each spent a small fortune on fabric and notions. 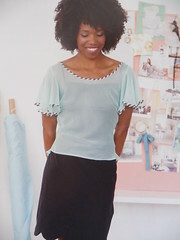 Our hosts Marie, Kat and Claire had negotiated a 10% discount for us in Barry’s Fabric, the first location on our trip. Given that I could visit Birmingham at any time I had least excuse to spend lots of money, but I didn’t let that stop me! 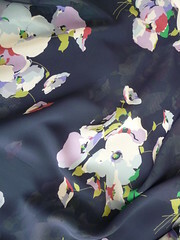 From Barry’s Fabric, I purchased a lovely floral print cotton which I’m planning to make into a simple dress. 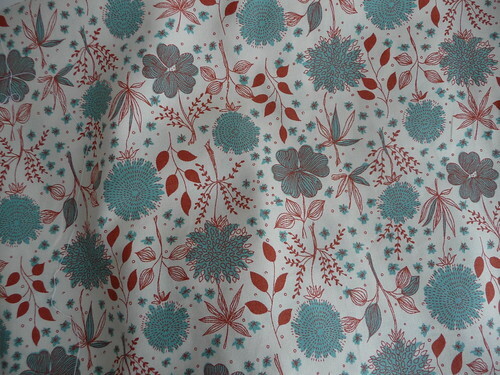 I was thinking a tea dress but I’m keen to try out Colette’s Hawthorn as soon as possible so perhaps that is what it will become. 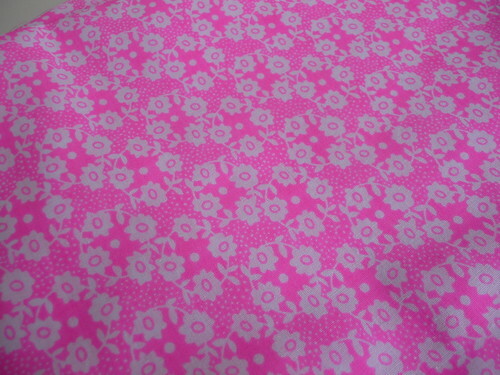 From the Rag Market I purchased possibly the pinkest fabric of all time. The photo doesn’t do justice to just how pink it is. 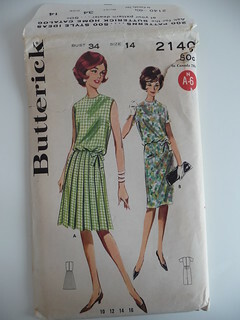 I’m thinking this would make a cute, weekend (read short) dress or possibly blouse. I also purchased some notions from a favourite stall of mine where everything (and I mean EVERYTHING) seems to cost 10p. 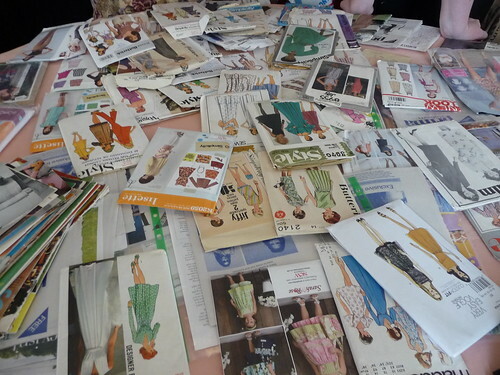 Possibly even more exciting than the fabric shopping (if such a thing is possible) was the lunchtime swap. 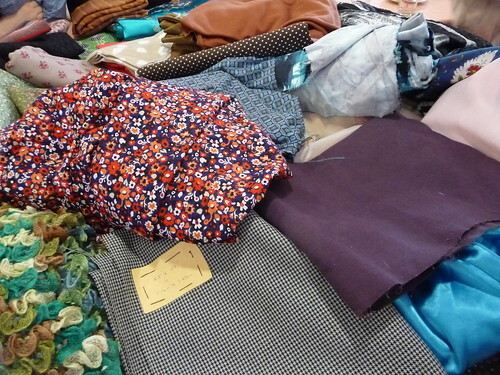 There were impressive selections of both fabric and patterns on offer. 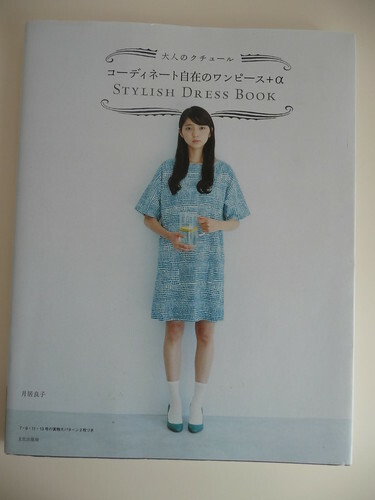 At the swap, I was lucky enough to be gifted the amazing Stylish Dress Book. Thanks Sabs! 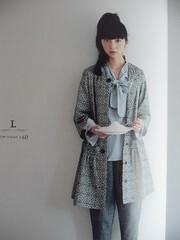 I know not everyone is keen on the Japanese unfitted style but I love it. I’ve been thinking about buying this book for an age, and have been flicking through and looking lovingly at its contents since Saturday. 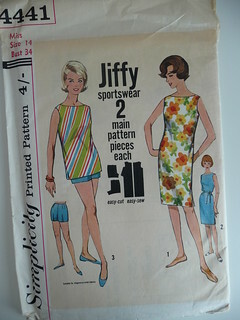 I also picked up a couple of cute vintage patterns at the swap (thanks to Karen for donating the first of these & to whom so ever donated the second). However, possibly the most amazing of all the patterns included in the swap was this vintage knitting pattern for a farmyard themed jumper. I don’t think anyone owned up to bring this along. If it was you, you’ll have to let us know if it was ever put to use. Doesn’t it look perfect teamed up with a pipe. 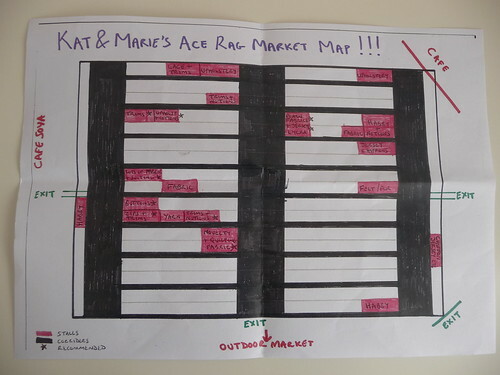 Finally I will leave you with a couple of photos of the excellent map of the market which Marie and Kat created for the meet. I’m tempted to keep this in my handbag as a guide for future trips to the market since I always forget where the good stalls are located. 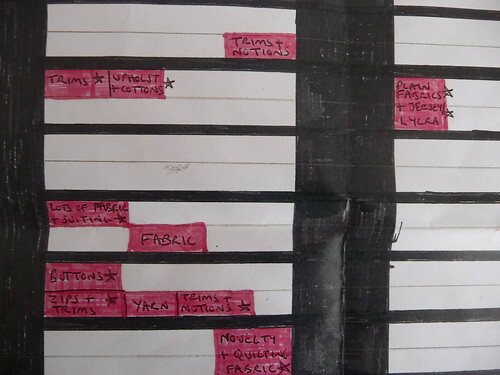 Categories: Fabric, Sewing | Tags: Barry's fabric superstore, Birmingham, blogger, fabric, market, meet-up, sewing | Permalink. Thank you! 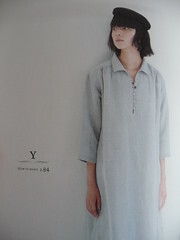 It was great to meet you too & admire that lovely aeroplanes dress! Ooo I was tempted by the slinky floral fabric, but had to reign myself in and now I’m kicking myself a little bit after seeing your lovely plans for it! It was lovely meeting you at the meet up! 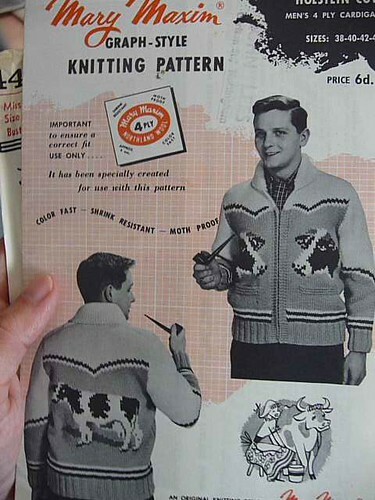 Love that cow pattern men’s cardy! Do hope you actually knit it and show it off here. Are there lots of different animals included or is it just for bovine fans? Just cows on that particular pattern. I resisted bringing it hope as my knitting skills aren’t up to the task, but I’m sure someone else gave it a good home. Hi, it was great to see you in Birmingham! Great to meet you too. Thanks so much for organising.